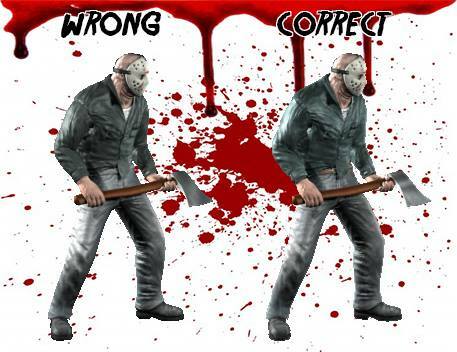 Why Jason’s belt is grey? 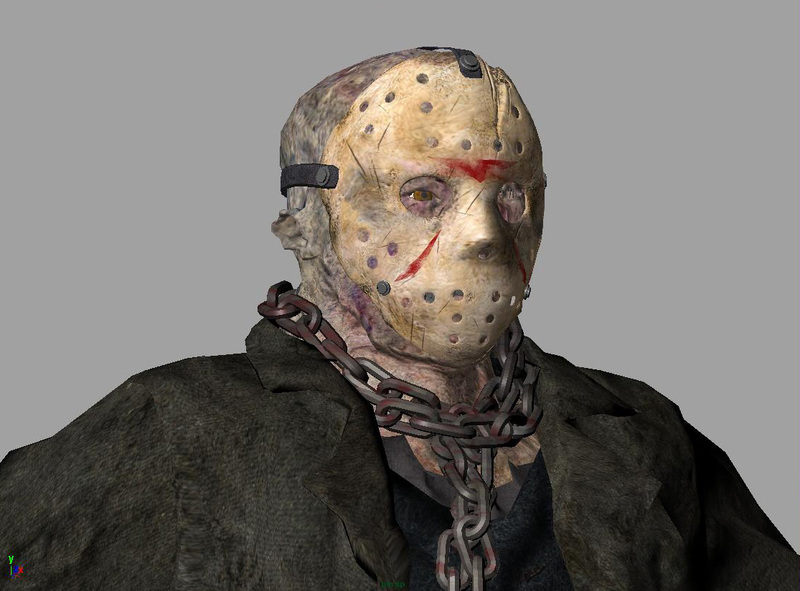 Have you ever noticed that Classic Jason’s belt is grey? Well, it’s not supposed to be grey, but brown. Why it’s like that? When Fabien Rixens (modeler and animator) finished model of C.Jason, he sent him to Marc Echave (the leader, modeler and animator). 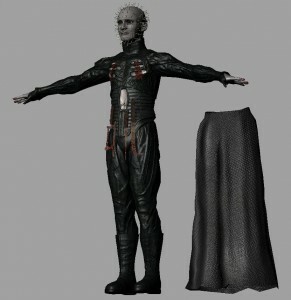 But since Marc uses 3DS Max software (Fabien uses Maya), there was an issue with the texture of the belt. 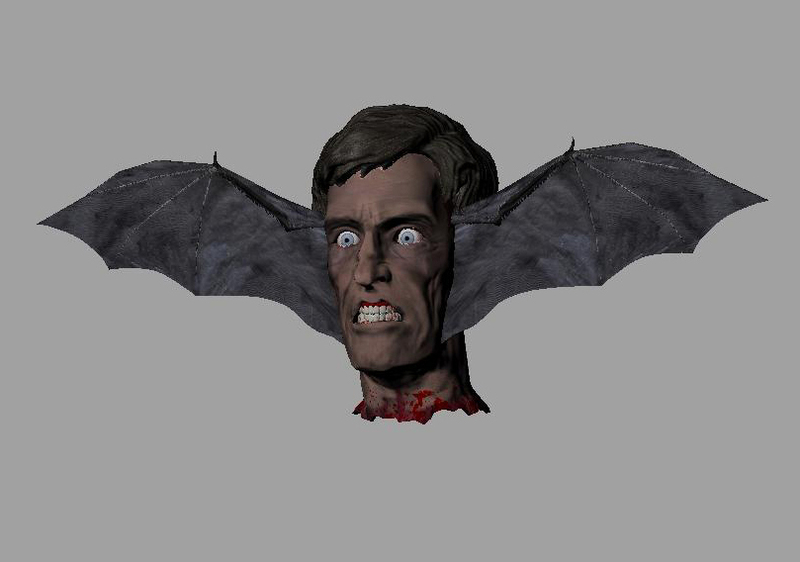 Since Marc didn’t notice it, he started rigging the model and later animating it. When finally it was noticed that the belt has no texture (hence it’s grey), there was no sense to turn back and render again animations. 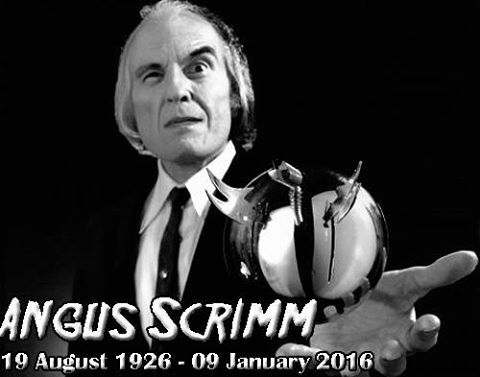 Angus Scrimm has passed away. We would regretfully like to inform you that Angus Scrimm, the actor who played as the Tall man in the whole Phantasm franchise (including upcoming Part V) has passed away recently. Rest in peace. Version 2.10.1 has been released! Patch 2.10.1 is live! This is mostly bug fixing patch and it reverts old joystick support (see changelog), no new features were added. 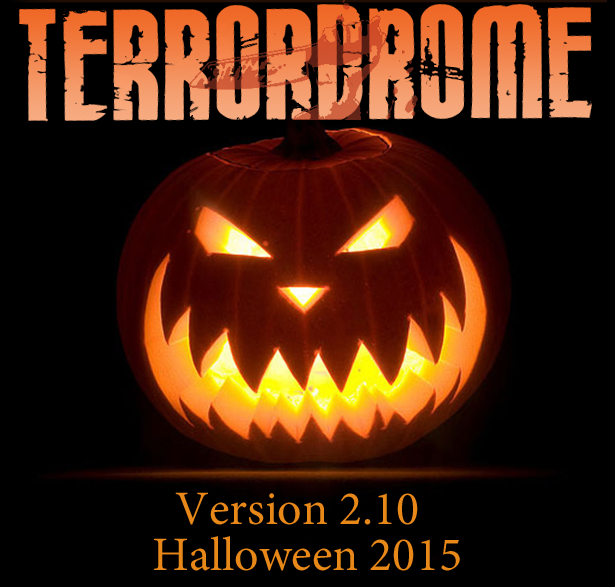 We now consider Terrordrome as a completed game and we don’t plan to add anymore characters. We’d also like to remind everyone that this game cannot be ported to consoles or mobile, it’s PC/Mac/Linux exclusive. 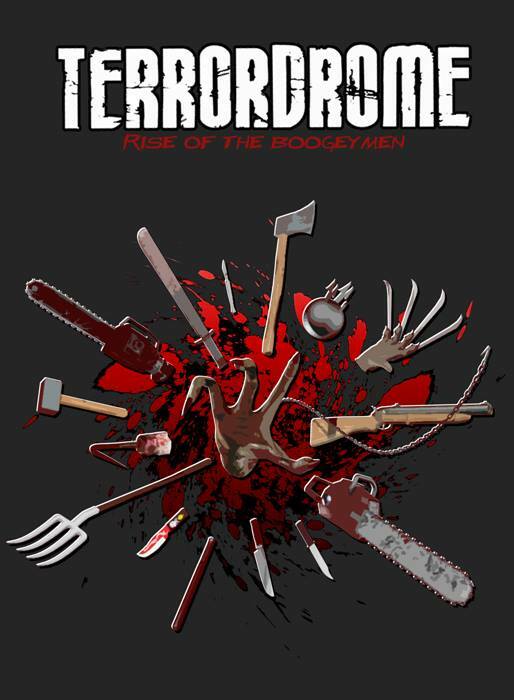 We want to take a break from Terrordrome so this is probably the last patch for this game. 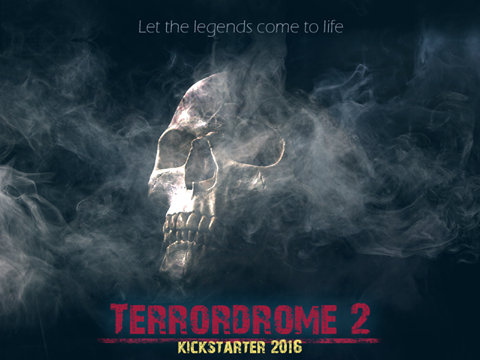 When time comes, we will start developing Terrordrome 2. We’ve just completed the Vault Section in Terrordrome’s website. 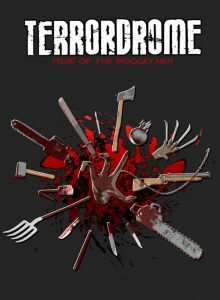 It’s a compilation of never before seen material that every true Terrordrome fan should check out right away! Don’t miss the Cinematics Finishers! 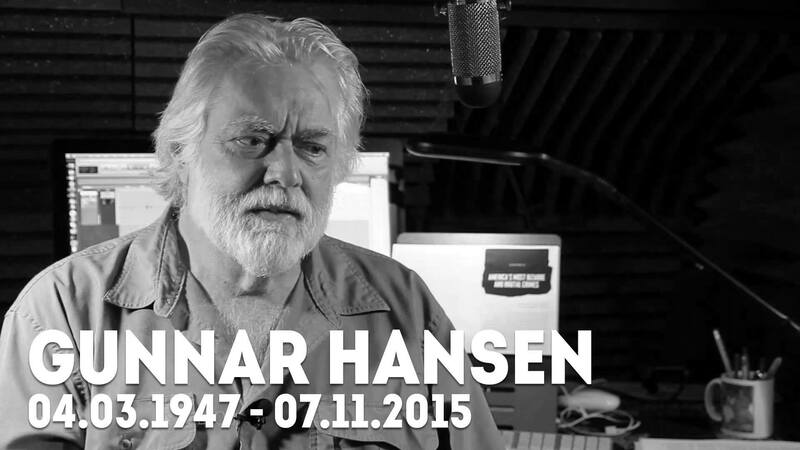 Gunnar Hansen has passed away. We’d regretfully like to inform you that Gunnar Hansen, the actor who played as Leatherface in The Texas Chain Saw Massacre 1974 has passed away recently. Rest in peace. Version 2.10 has been released! Happy Halloween! 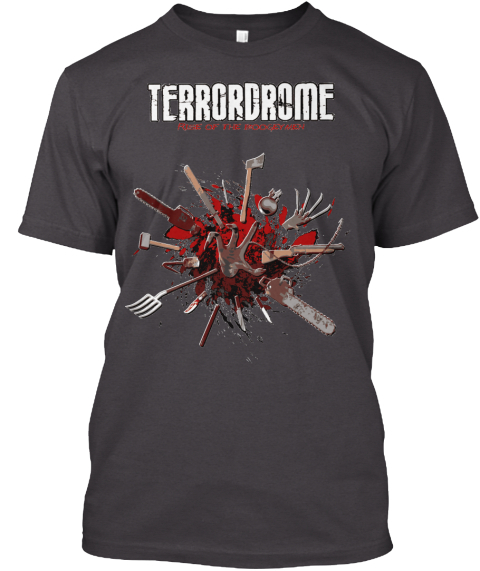 Happy Halloween TerrorFans! 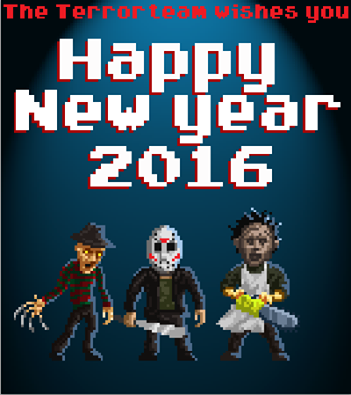 And Happy New Update with our traditional new release. The team has gathered for one last effort to bring you this new patch 2.10 which takes the game to a whole new level. I’ve stated many times that the game was finished and there wouldn’t have any new update, but the team proved me wrong. 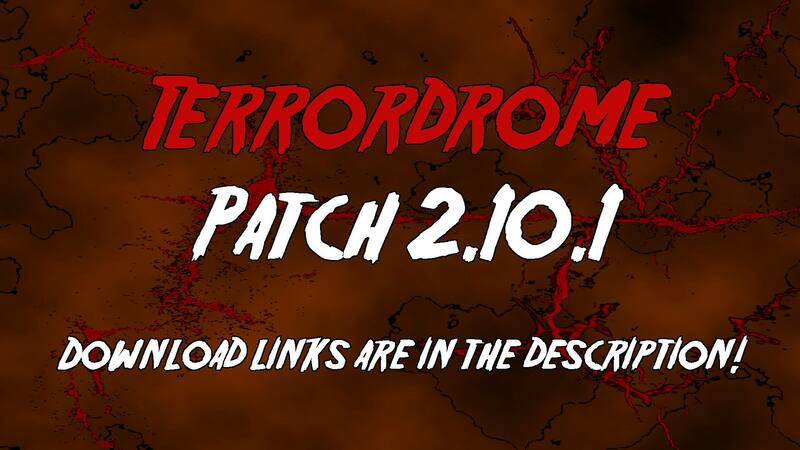 Brad, Fab, Pawel and I joined our forces again to bring you the last and Ultimate patch. Now, a new experience awaits you!  New moves, new combos, new AI, new modes and TROPHIES! About Trophies, it’s important to say that they’re not an actual Finisher like in MK, since the intention never was to copy MK. Trophy is a feature I wanted to add in the early days of this project and the idea behind it is to end the opponent’s life and keep a “souvenir” from him, not necessarily kill him in the most gruesome way. There is a new Netplay setup, more user-friendly to experience Multiplayer match. And another important addition is a new setup that allows all kind of controllers to work with the game. And last but not least, we kept chasing and fixed more glitches and bug to have an even smoother experience. This is the team’s ultimate effort to make this game as refined and complete as possible. We hope you will like it and enjoy it as never before.